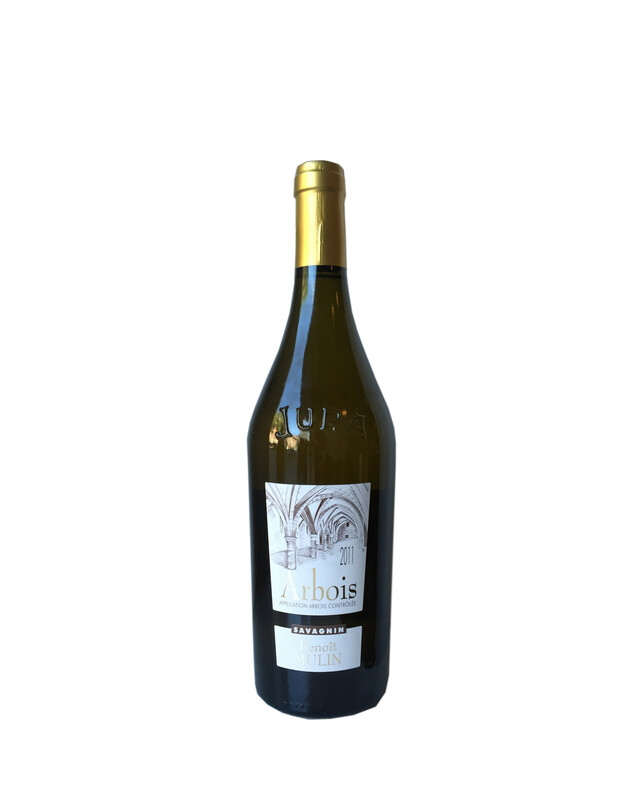 Savagnin is 100% Savagnin from vineyards grown on blue and gray clay-marl mixture in Arbois. After the manual harvest, the grapes undergo slow fermentation with indigenous yeast followed by elevage in 228 liter barrels for 30 to 36 months. The wine is then aged 30 months under veil of yeast. 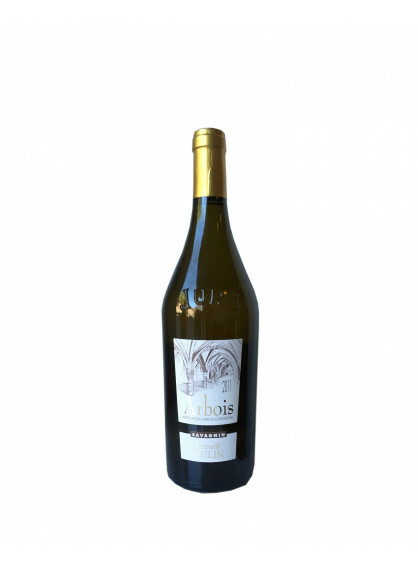 The wine has beautiful nutty and earthy straw notes and high acidity.